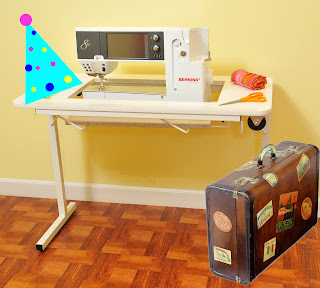 Arrow Sewing Cabinets: 9500 Likes, and A Winner! Oh so cool, she lives just north of me. Congratulations Sivje, I won a table as well. Congrats Sivje! There is some jealousy here in Arizona! 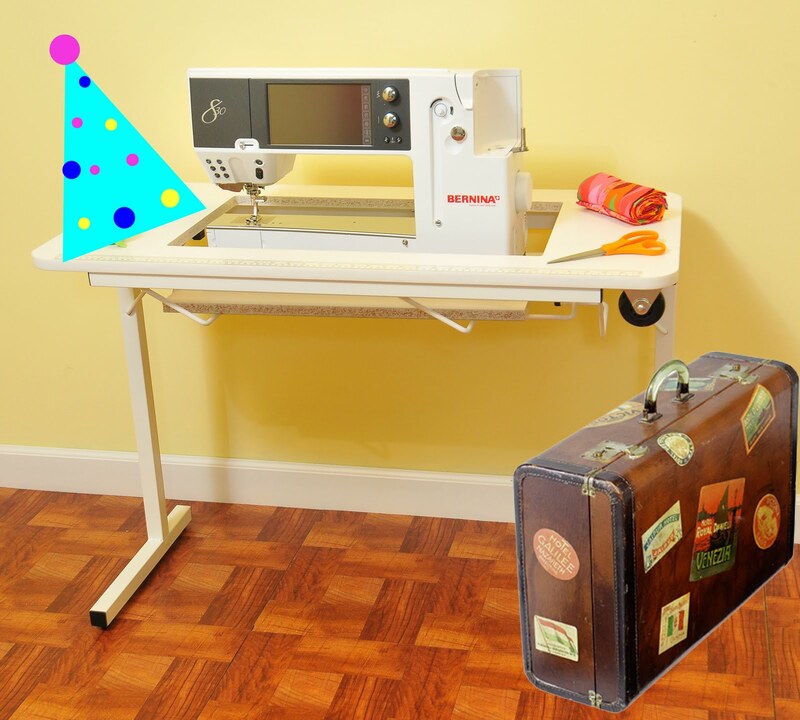 Arrow Sewing Cabinets you've made another Happy Winner! Thank you for being sew generous towards your fans. So happy for her! Fingers crossed for tomorrow! Congratulations to the winner. I hope you love it as much as I love mine.